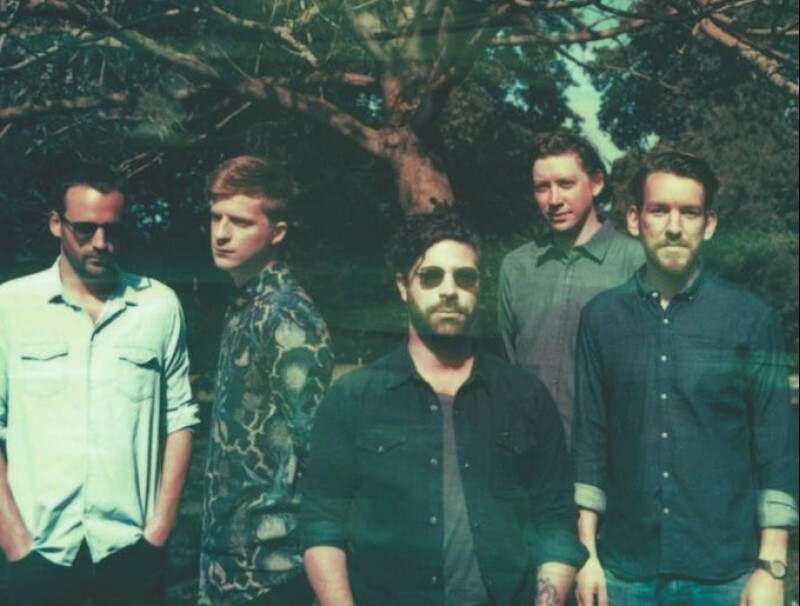 Later this month Foals will release their fourth LP What Went Down. Back in July, the band performed album track A Knife in the Ocean' on Annie Mac's BBC Radio 1 show. Last night, they released the lyric video which you can listen below.